Today, Animal Noise set off on their first UK tour supporting their new single Little Things, released on December 2nd. 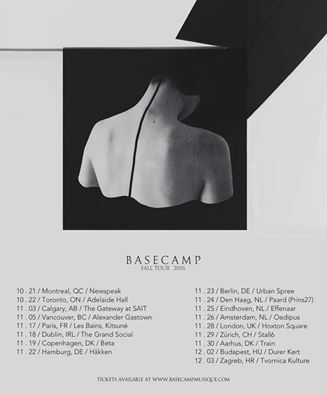 In other news… Grant at LTT is off on a European tour with BASECAMP, from Nashville. 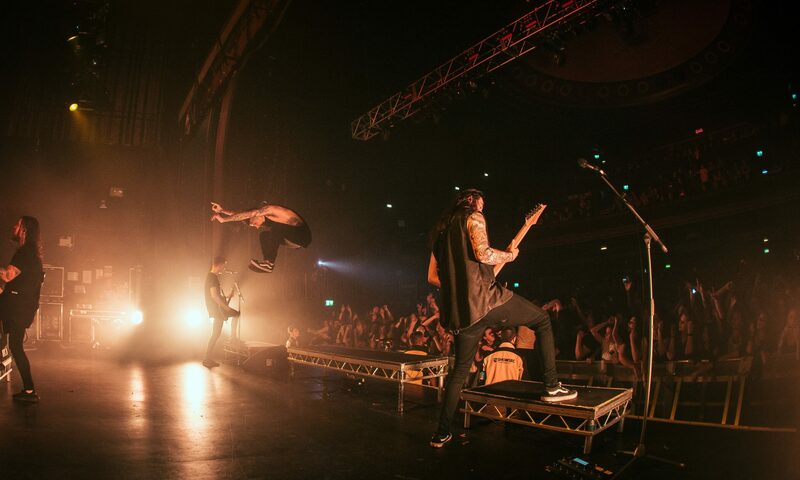 Keep your eyes peeled for a tour diary! Next PostNext LUNA TIDES RELEASE OPEN WOODS EP NEXT WEEK!